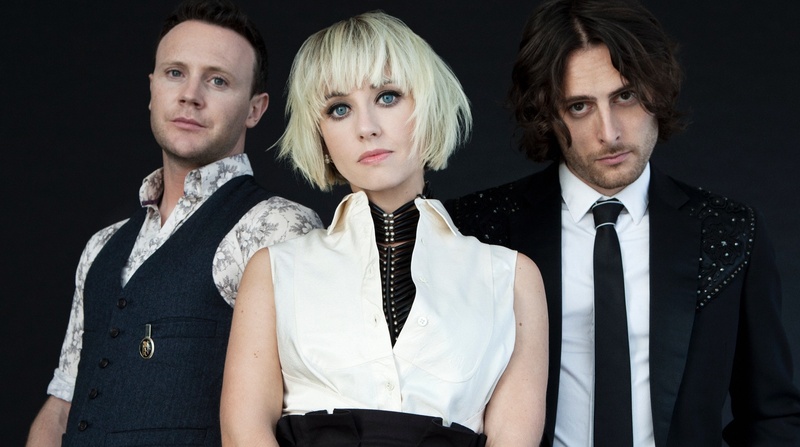 The Joy Formidable will release their new album, AAARTH, on September 28th. Today they’ve debuted the new song “The Wrong Side” and pre-orders are now up. Frontwoman Ritzy Bryan talks about the science vs. nature concept behind The Joy Formidable’s sophomore album Wolf’s Law, recording in Maine during the dead of winter, and the balancing act between the live show and studio recordings.